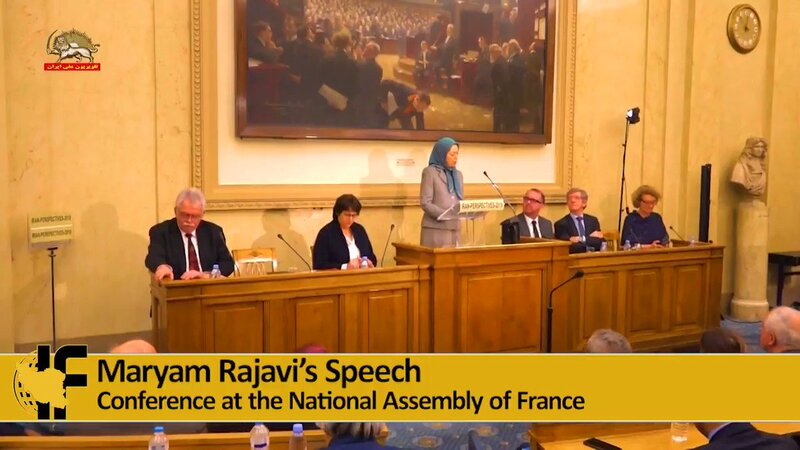 @Maryam_Rajavi: The Iranian people and Resistance have been demanding the imposition of an oil and arms embargo on the mullahs’ anti-human, anti-Iranian regime since 4 decades ago. 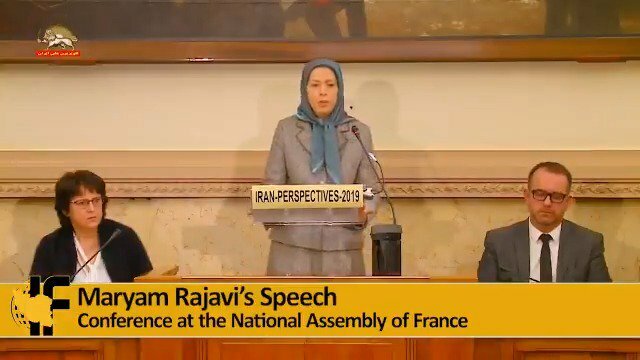 @Maryam_Rajavi: Oil is a national treasure and must be put in the service of the Iranian people’s welfare and advancement. But the mullahs either plunder it or spend it on suppression and exporting terrorism and war. 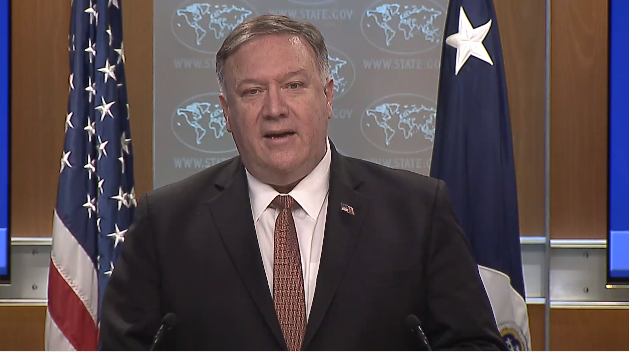 This short video shows how #IRGC has been training foreign terrorists in Iran and dispatching them across the globe; and it is doing it to date. Terrorist Training Camps in Iran operated by #IRGC Terrorists. The Latest: #Iran responds to US, labels CENTCOM terrorist. U.S. Designates #Iran’s Islamic Revolutionary Guard Corps as a Terror Organization. 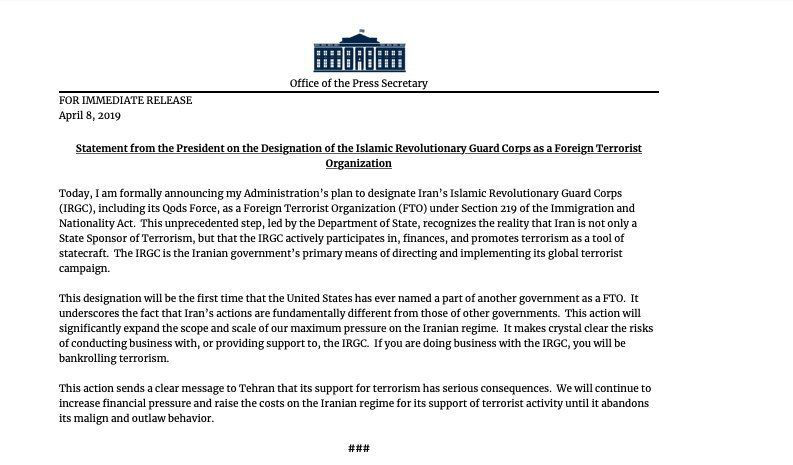 Trump administration designates #Iran's IRGC, including its Quds Force, as a "Foreign Terrorist Designation" (FTO). The IRGC will take its rightful place in the list of terrorist groups it supports, such as the Lebanese Hezbollah. The IRGC backs the murderous Assad regime. 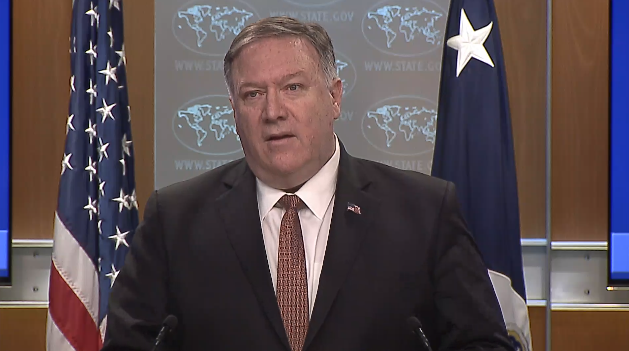 Our designation makes clear to the world that the regime in #Iran not only supports terror groups but also engages in terrorism itself. Qassem Soleimani uses regime profits for terrorism. Local are seen erecting #Flood barriers to prevent floodwaters from destroying their homes & farms. The Mullahs regime ruling Iran cares nothing about the people. Why the #IRGC is not here for help? Amazing scene of courageous local youths, using their bodies as #Flood'gates and prevent water from engulfing people's homes. Where is the Iranian regime and enormous resources of the #IRGC to confront #IranFloods? Khuzestan on a sea of oil and gas, but the people's confrontation with #Flood , that does not enter to their village by their bodies. There are no signs of #Government officials. Assadi since 2014 has been head of all intelligence stations of the MOIS in #EU.Given the sensitivity of the operation,he was instructed to be personally engaged in the execution of the plan. He should be tried as soon as possible. 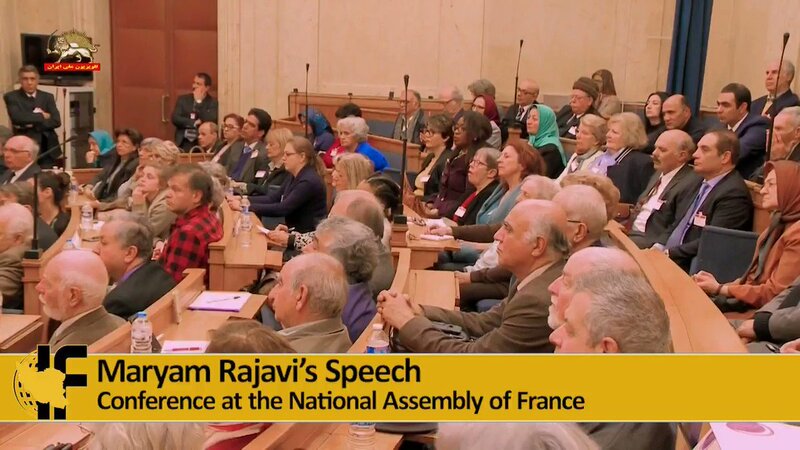 Supporters of Iranian resistance against the #Iran's terrorist activities, call on the European countries to close all regime embassies. They chanting “home of mullahs’ spies should be closed down”.